Nike have always had some of the biggest marketing budgets in the sports industry and they’re not affraid to us it. 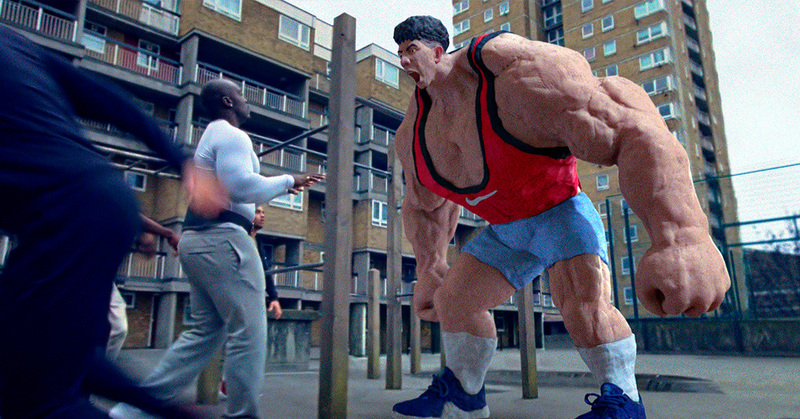 In this new commercial a number of young Londoners shape the sport and culture of their city. 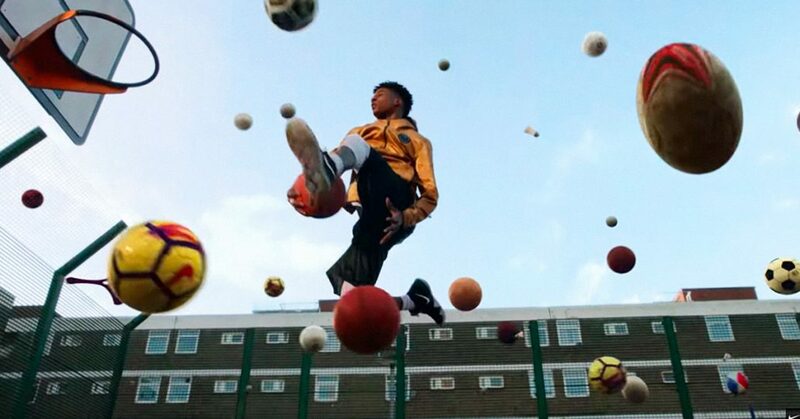 See Dalston, Peckham, Brixton and more through their eyes and watch as they strive to one-up some of the Londoners they look up to with their own sporting achievements. The side of London explored in Nothing Beats a Londoner shows how an urban environment can be a canvas for movement and self-expression. From February 9 to February 18, Nike London is living up to its commitment to making this playground even better for young people in the city by turning the school holidays into a celebration of sports. 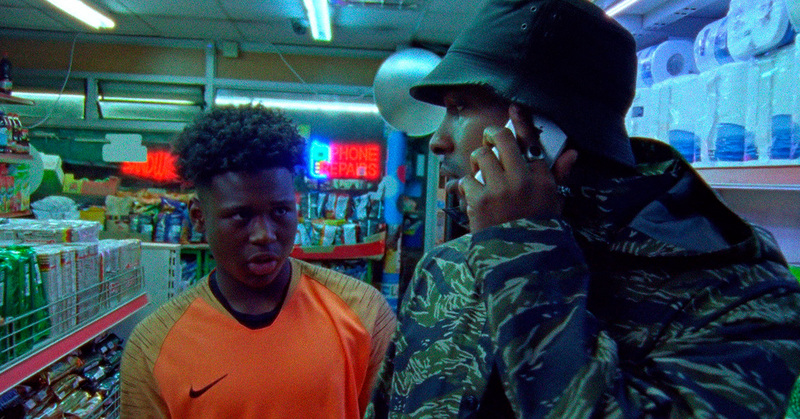 258 real-life young Londoners appear in the film. Watch it and see how many athletes and other personalities you can recognise.